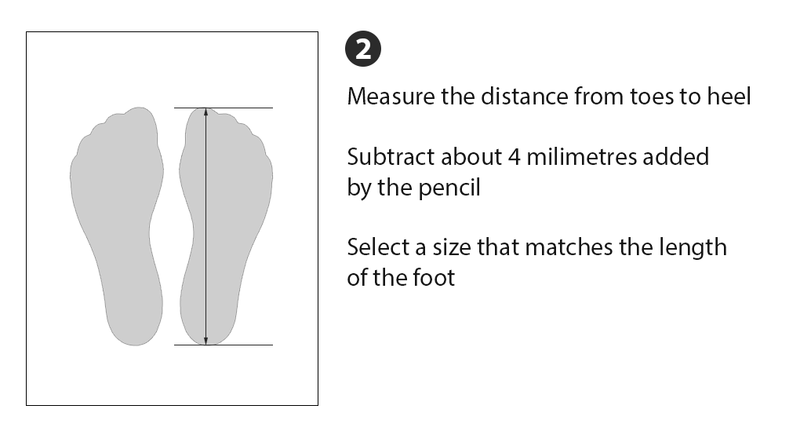 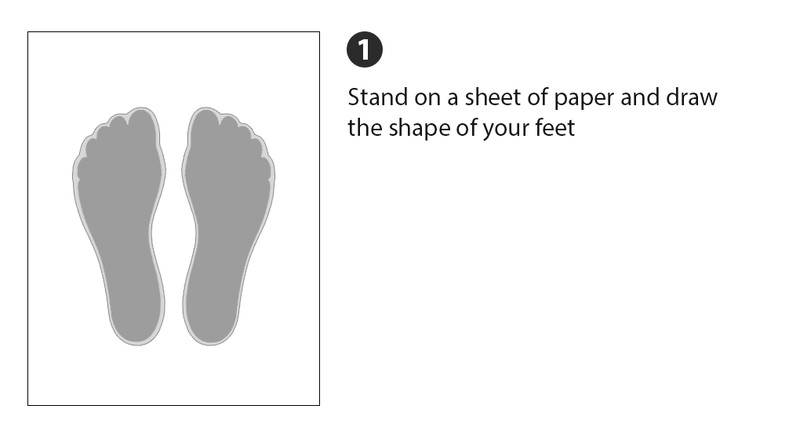 Comfortable footwear increasing 7 cm. 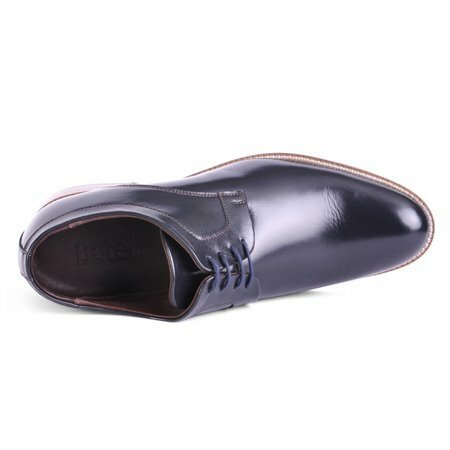 Shoes made entirely of leather in navy blue color. 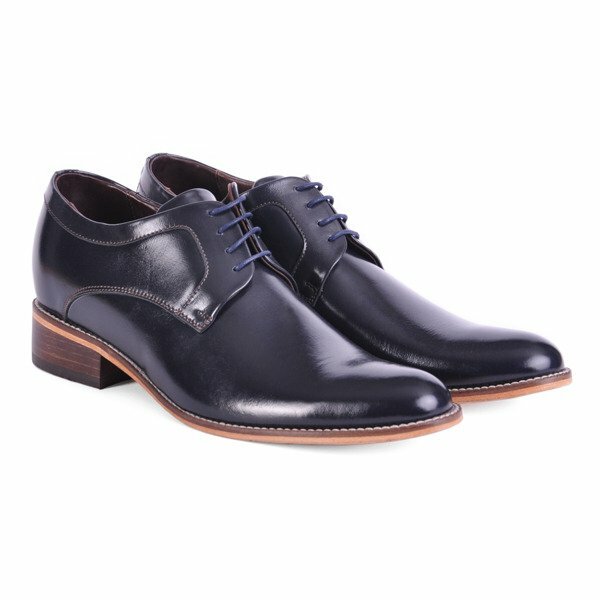 Model Elba shoes increasing by 7 cm made entirely of leather with an elegant sheen. 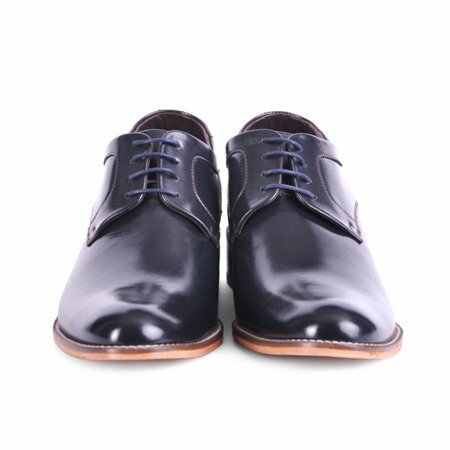 The shoes are in color very dark navy blue rim is pierced by a bright thread which adds shoes modern character. Good quality leather, modern style and first of all they make you taller! I recommend. 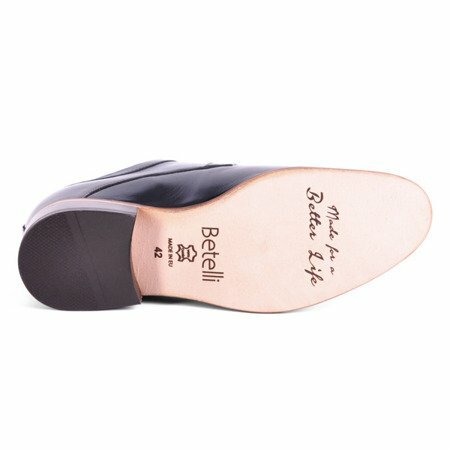 Simple, 100% leather, nice to wear, the lift is just an extra, I recommend! 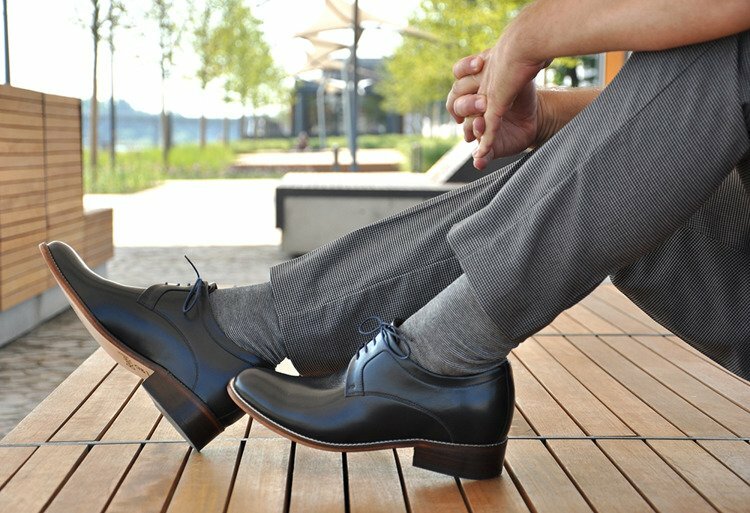 After getting used to them the shoes are comfortable, you can wear them all day. 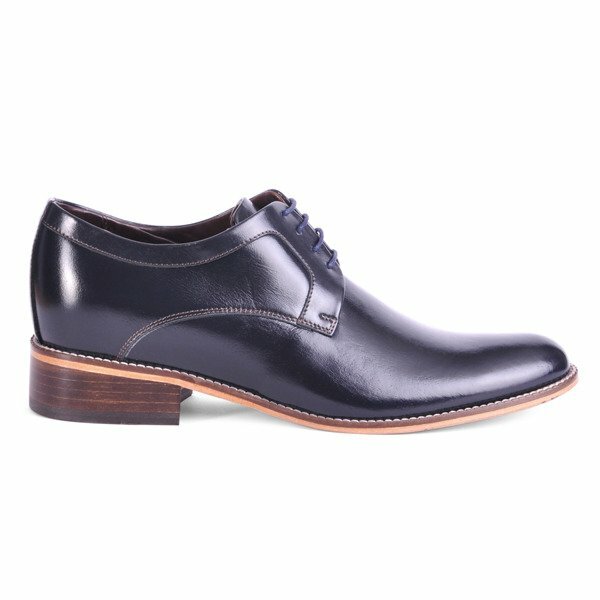 Nicely finished shoe, matches many styles.